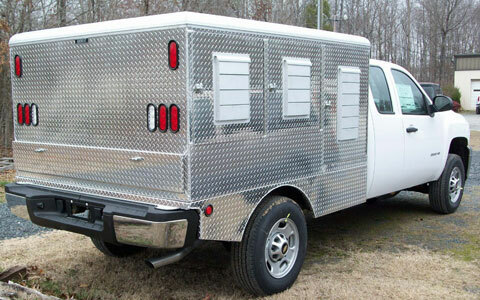 At Jackson Creek Manufacturing, Inc. we are proud to offer stainless steel and aluminum truck transportation units as well as Adoption/Rescue trailers, live traps and handling equipment. 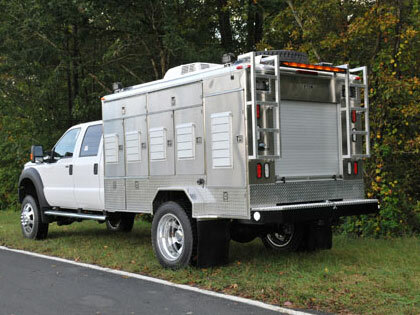 These units are designed especially for the animal control field with the comfort of animals and protection of Animal Control Officers in mind. 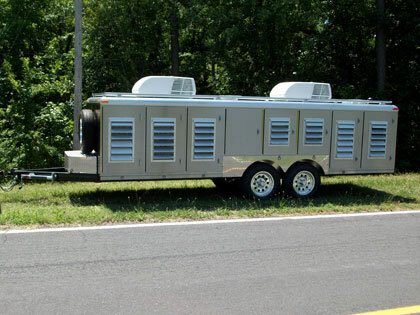 At Jackson Creek Manufacturing, Inc. we are proud to offer stainless steel Truck Kennels, Trailers and Toppers designed to meet the stringent requirements of our military customers. 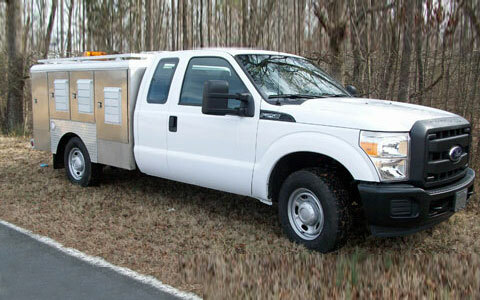 These units are designed to stand up to the severe conditions that can occur in the military Working Dog environment. 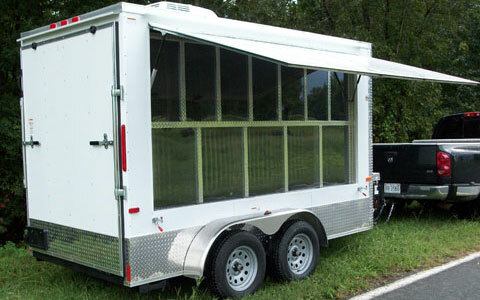 We also offer aluminum and stainless portable kennels for military and police customers. Thank you so much for stopping by! We hope you will explore our extensive web site and discover our complete range of aluminum dog boxes, live traps, and animal handling equipment, along with the many options available.